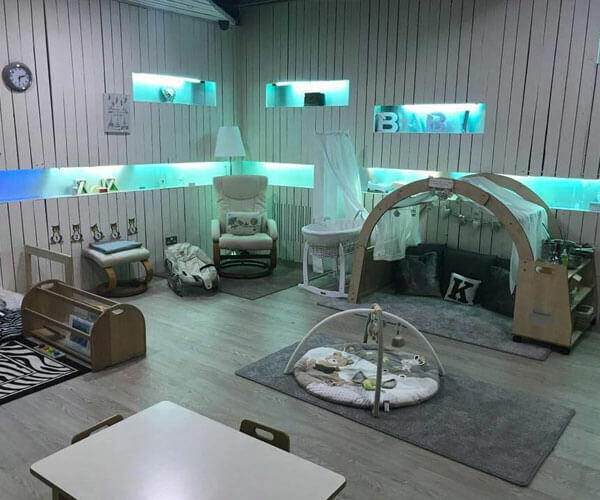 Kidzrus Private Day Nursery offers a warm, caring, homely environment, providing stimulating choices to encourage your child’s development in all area’s. 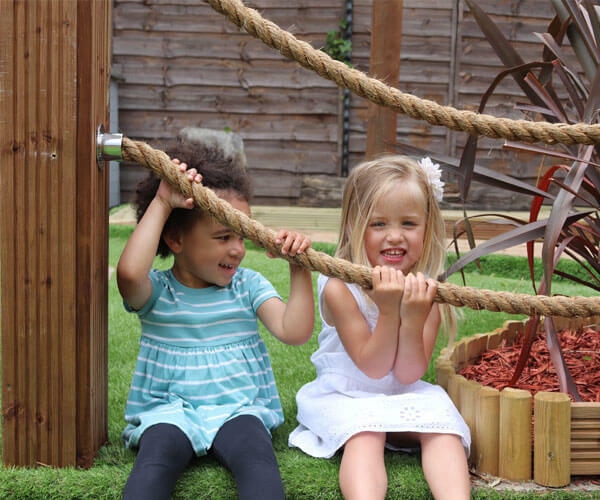 We aim to offer your child a wide range of quality play experiences, along with quality interactions, where the safeguarding of your child is of paramount importance. 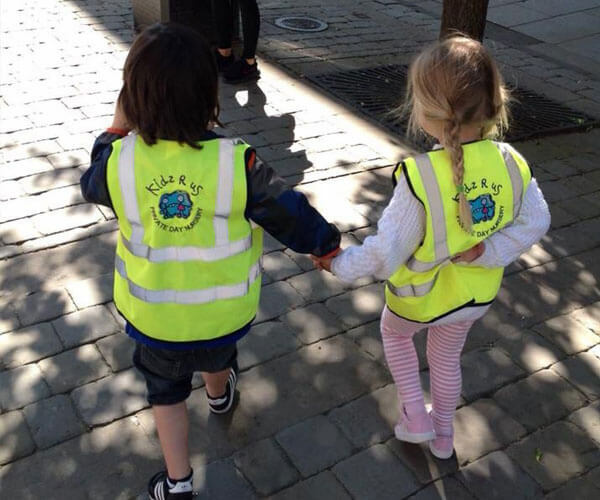 Kidzrus provides a totally inclusive environment for your child where we recognise the importance of working in partnership with parents/carers, thereby ensuring individual child’s needs are met. All Children are encouraged to make their own choices and decisions. 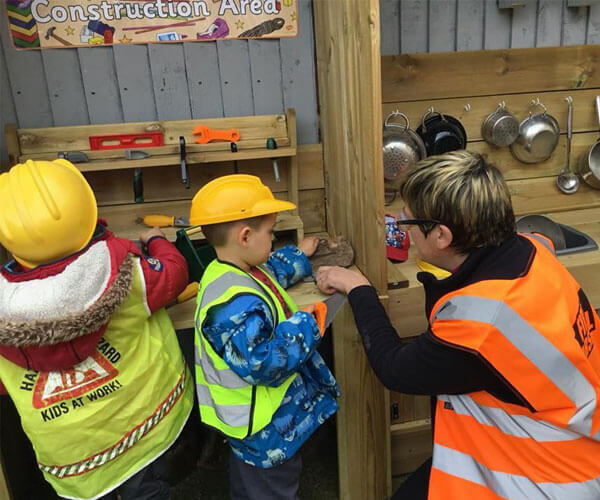 We provide continuous provision both indoor and outdoors to enable your child to explore actively and freely, enabling development in all of the four key themes of the Early Years Foundation Stage. miss out on any possible entitlement. What is EARLY EDUCATION ENTITLEMENT ? Thank you so much for all you have done for me over the last two years, for teaching me and helping me grow, from reading stories and singing songs to giving me cuddles and wiping my nose! You are all amazing and I will miss you all so much! My Daughter started at Kidz R Us The Lodge when she was about 9 months old and last week she left for Reception aged 4. The staff at the Lodge have been fantastic over the years and have encouraged my daughter academically and made her into the little person that she is today. We can not thank them enough for all they have done and will miss everyone dearly. 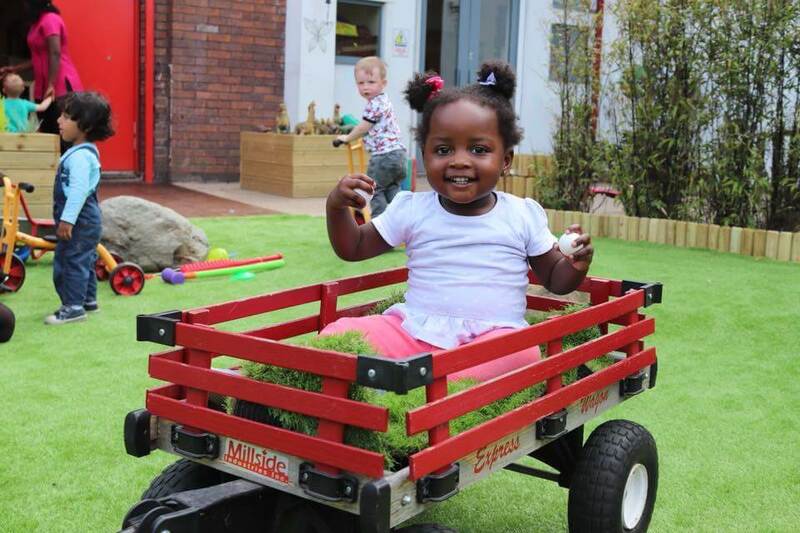 Highly recommend the Lodge to anyone who is looking at nurseries for their little ones. To the whole team at Kidz R Us. Thank you all for your hard work over the time Lilly is with you. It can be such a hard job with long hours but you are all doing an amazing job and make such a difference to the children you look after and their families. Keep up the good work, keep up the smiles and carry on making a difference teaching little minds. We will miss you all. Words can’t express how grateful I am that I chose Kidzrus as my daughter’s nursery. The staff are wonderful and every day my 18 month happily toddles in and when I pick her up I think she would stay longer if she could. That’s all I need to know! Her speech has come on leaps and bounds too! The staff are a true credit and I would give you a glowing 10 out of 10. Keep up the good work. My little girl, 2 years old, absolutely loves her nursery. That tells me what a great job they do. If she is happy I am happy, it is the only reason I still live here in Salford away from my extended family because I don’t want her to go anywhere else. Stunning environment. Spending over 15 years working in nurseries and schools finding a nursery for my own little girl was one of the hardest things I’ve had to do. 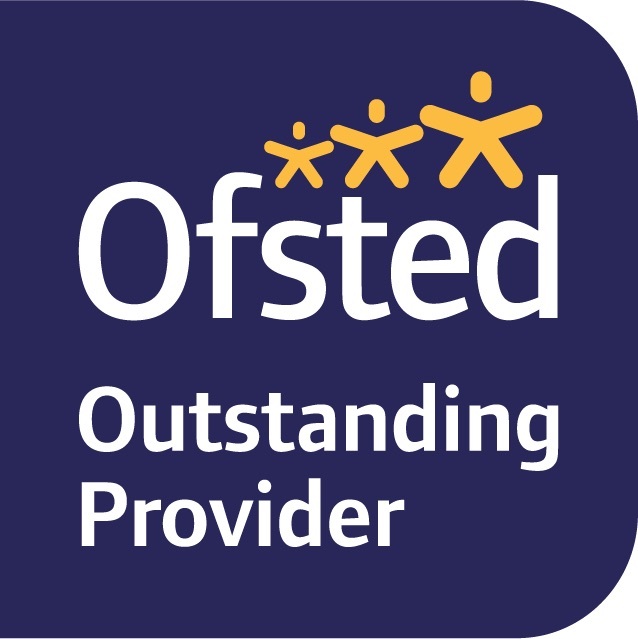 I was looking for a nursery that was professional, clean, knowledgable of the current framework and a nursery that wasn’t just a business. When I came across the lodge at Swinton this is exactly what I found and more. The staff are friendly, caring and hard working. My little girl has grown so much since starting there and I’m sure will continue to flourish with all the help from the lovely staff, she even wants to go to nursery when mummy is off work. Thank you to the team at The Lodge! To all of the amazing staff. We can’t thank you enough for all your hard work over these past couple of years. Lochlan has had an amazing time and has learnt so much. I know he will miss you (and all of his friends) lots. You all do a fantastic job! 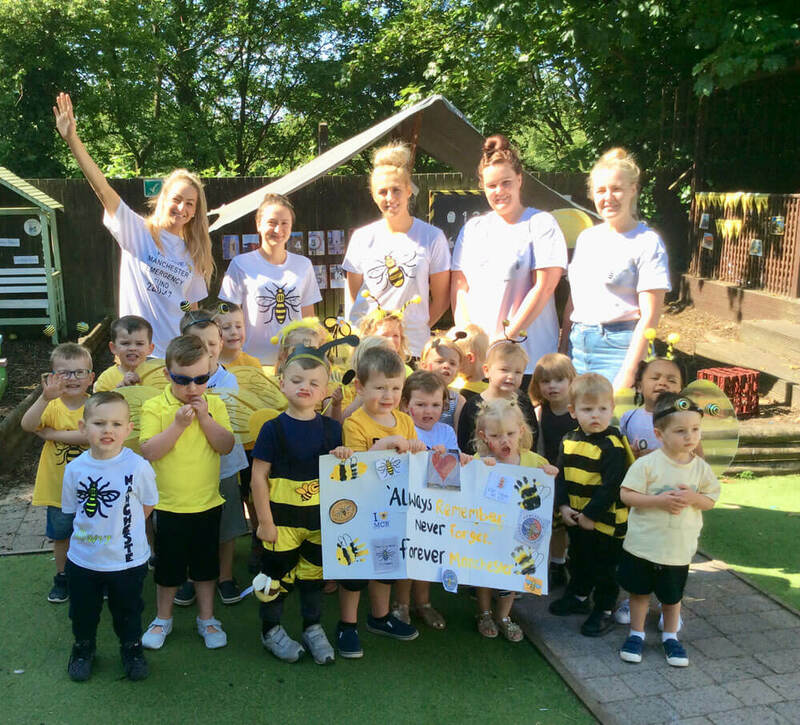 We wanted to say a great thank you to the nursery team, especially the ones who looked after Alex in toddler 1 & 2. We are sure that our son has enjoyed coming to the nursery and is going to miss the staff and his friends. Thank you for all time, kindness and patience given to Ade. Nadia has really enjoyed her time here and is well prepared for the next step to St. Peter’s. To all of the wonderful staff at Manchester Road. 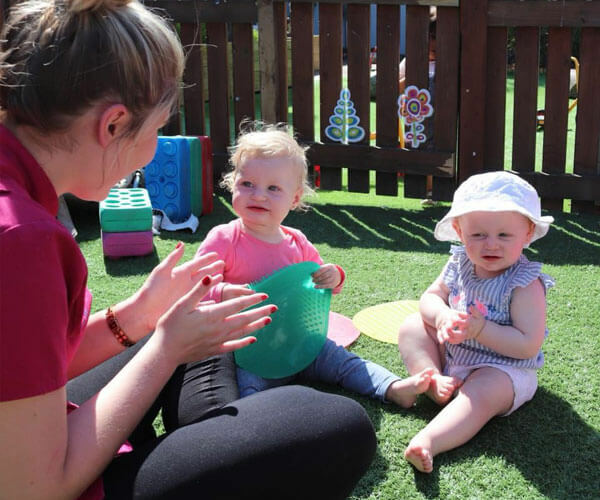 Thank you for being such amazing carers in a beautiful nursery. Frankie has loved every minute. Best of luck to you all in your futures. My daughter attends Kidzrus Irlam and she loves it she goes every morning with a smile. 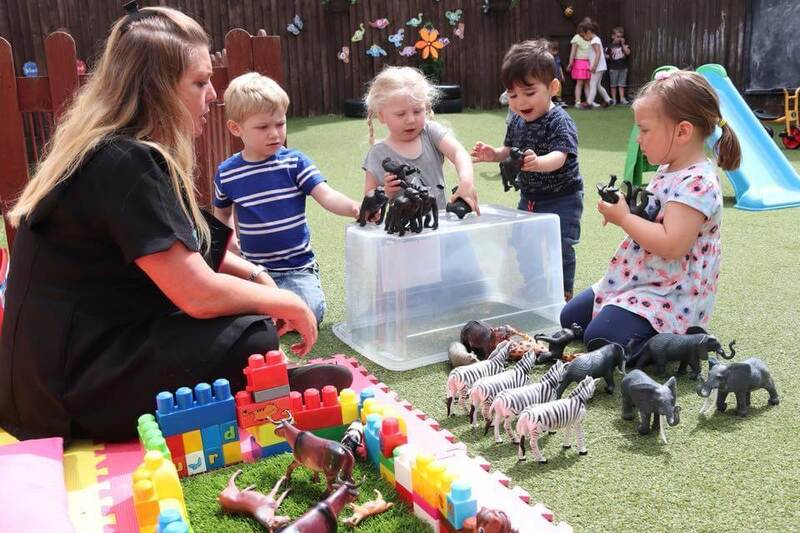 The nursery is fantastic and all the staff are wonderful. They are dedicated, hardworking and extremely passionate about what they do. She has made excellent progress and has learnt so much. What a great nursery, you all do great for William and he is coming on a treat allowing me to carry on working and having a normal life. Thank you all at Media City! Thank you so much. Ella had loved her time at Kidzrus and I never once had any doubt leaving her with your staff. They are all amazing at their jobs and it makes a huge difference. As you may remember Ella was at a different nursery and I only wish she came to Kidzrus earlier! Thank you to you and all the staff. We can’t thank you enough for the fantastic care you have given to Samuel over the last two years. Sam has loved his time at Kidzrus and will miss you all. He is very excited about going to big school and we are really happy is he ready to face the challenge with confidence that you have nurtured and developed.